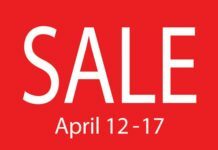 Home Promo REVLON WAREHOUSE SALE: UP TO 70% OFF!!! 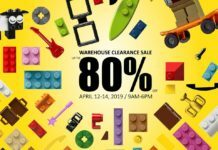 REVLON WAREHOUSE SALE: UP TO 70% OFF!!! 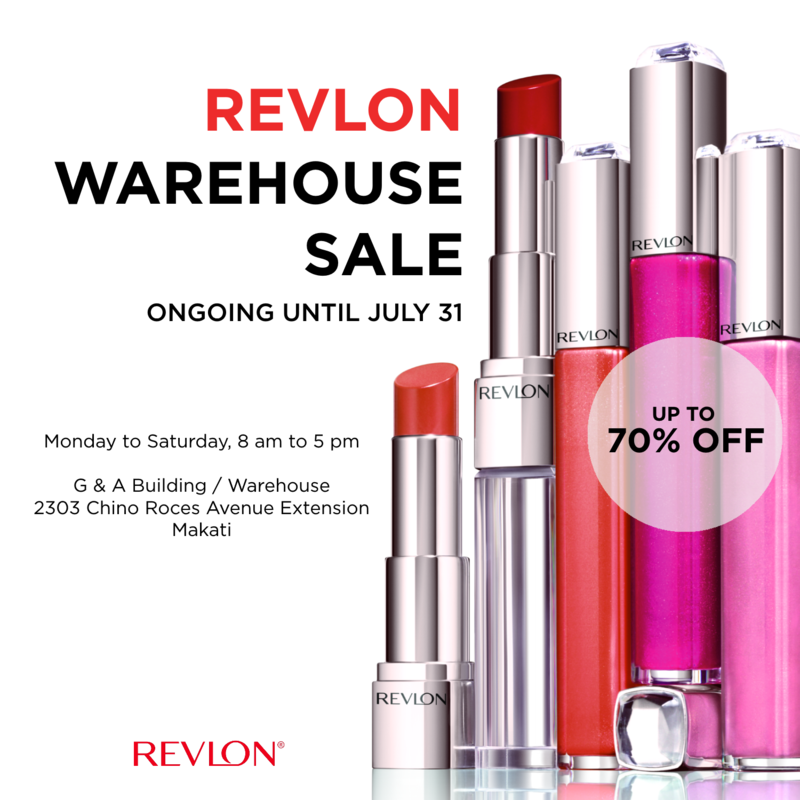 You still one week left to check out REVLON’S Warehouse Sale!! Get up to 70% off their products! The warehouse is open Monday to Friday, from 8am to 5pm. Bring your friends! 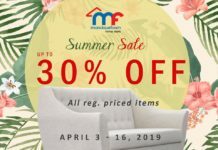 Previous articlePlains&Prints Purple Sale: SM North EDSA Edition! Next articleFood Promo: Fat Fook SM North EDSA!